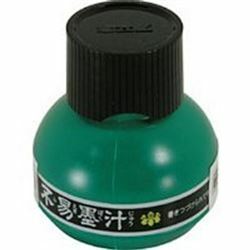 Yasutomo Water Resistant Chinese Ink 180 ml. Yasutomo Chinese Ink 180 ml..
Yasutomo Black Water-Resistant Sumi Ink Black 2oz. Yasutomo Sumi Ink Black 2 oz.